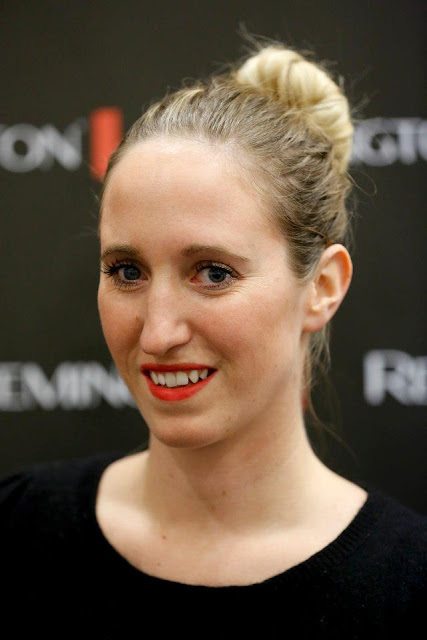 Those of you who follow me on my twitter, FB or instagram (@fashionwise) know that I visited a blogger event for the launch of new Remington tools a few weeks back. 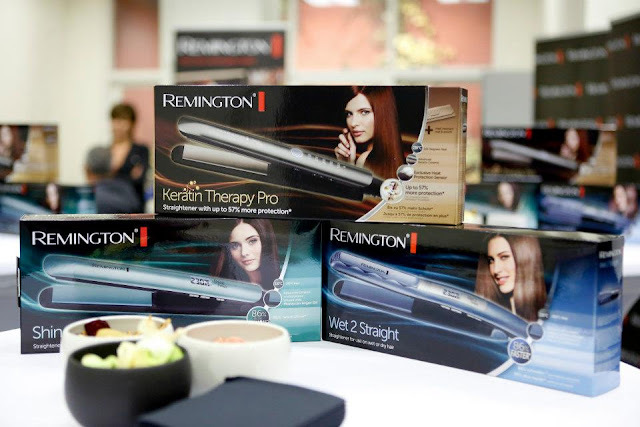 These are 3 new straightners that were presented at the event. The Kératin Therapy Pro, The Shine Therapy (used on me) & the wet 2 straight straightener (used on towel dry hair). My absolute favorite is the Shine Therapy. When you use it, the plates warm up and the pores on the blades open and they release Maroccan Argan Oil to give your hair that instant shine & moisture that it needs! The result ? Shiny, frizz-free, scented straight hair ! The wet 2 straight straightener was THE sensation of the evening ;-) . 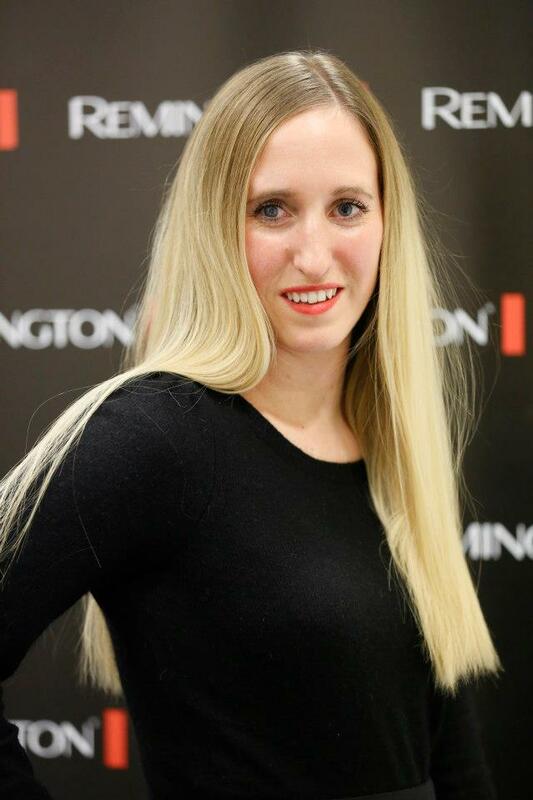 Everybody wanted to see for themselves if it could really make wet hair dry & straight in just a few seconds ! The verdict ? It can ! Corné demonstrated by only going over towel dry hair twice !!! It immediately was straight, shiny and dry. That was enough to convince me ! Oh and If you really can't wait to test these yourselves, I have a feeling you'll get the chance soon ;-) stay tuned ! find out more about the event here. Which one would you like to try ?